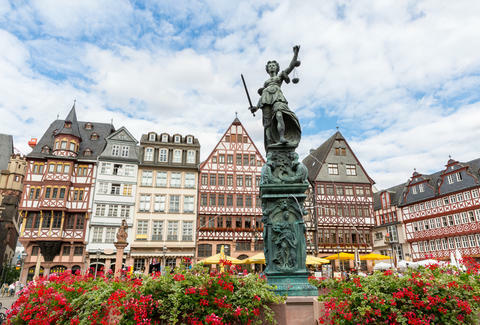 Looking for a cheap way to get to Germany during Oktoberfest? Yeah, you and a million other bros. But, seriously. Here's your way to get there. 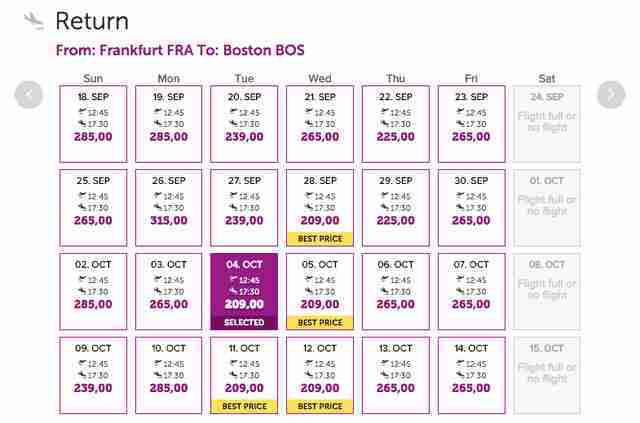 Wow Air, the airline that advertises $99 flights to Europe, just started service to Frankfurt, Germany. 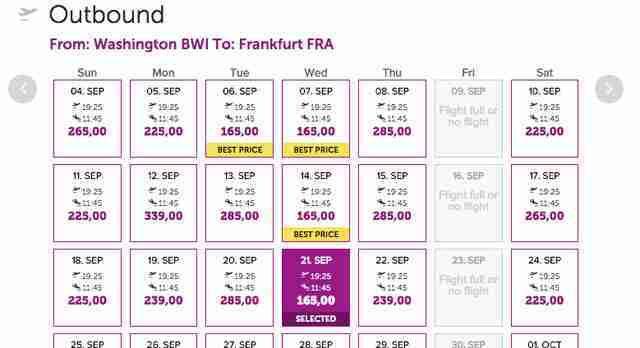 And in keeping with its theme, the prices to Frankfurt during September-October are insanely cheap. 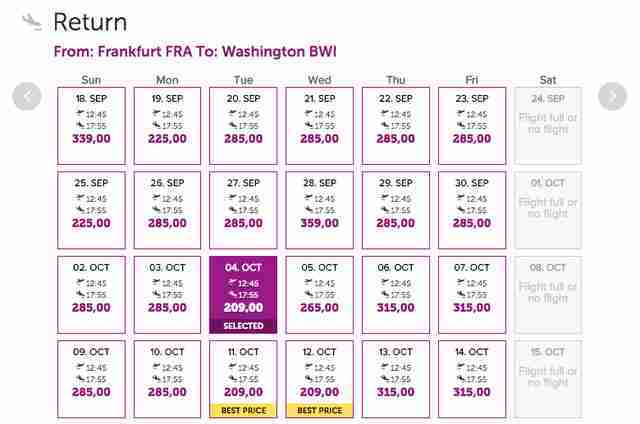 Not quite $99, but you can book a $374, round-trip ticket right now out of DC or Boston. You'll have to do a layover in Reykjavik, but hey, that's a small price to pay for this really small price. And a small city --- Reykjavik's population is only about 120,000 people. 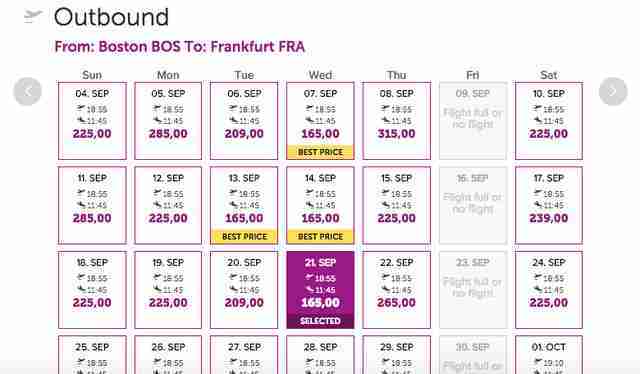 Outbound flights start at $165, and a return ticket goes for $209, which puts the grand total at $374. Check it out. These prices are subject to change. So book, and book quickly. Kara King is a News Writer at Thrillist and drinks giant beers on the regular. Send news tips to news@thrillist.com and follow her at @karatillie.